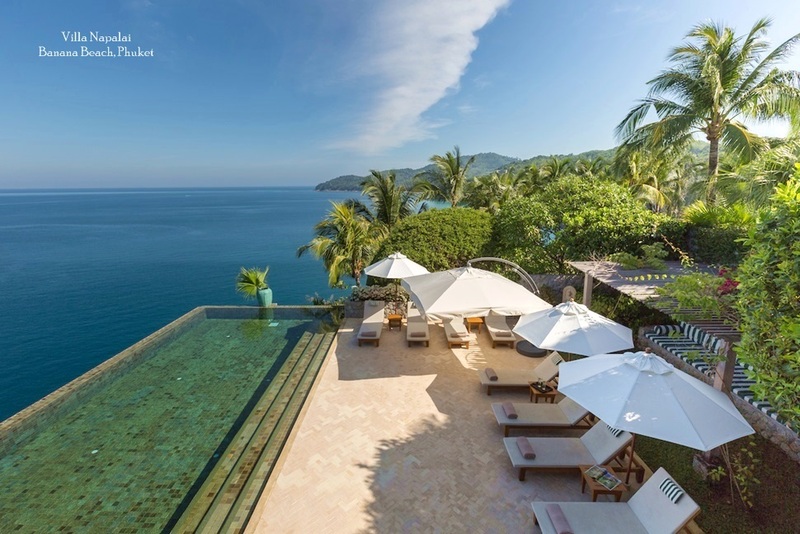 If you have had enough of crowded hotel pool areas and the long queue for your afternoon cocktail, then a private villa may be your Samui savior. 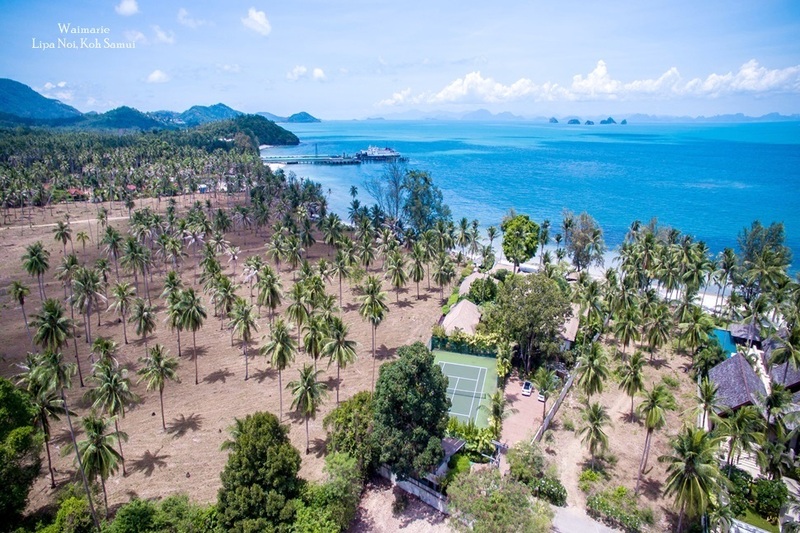 Samui is home to a vast array of private holiday rentals, many of which are situated within easy walking distance of thriving tourist centres like Chaweng. If you are on a romantic getaway, you may favour something a little more secluded. Lovebirds may enjoy the extra privacy afforded by one of Samui’s hillside villas, many of which feature breathtaking views over the Gulf of Thailand. Samui’s private villas also offer exclusive surroundings for groups looking to host private parties and celebrations whilst they are on the island. In addition to the extra living space a private villa offers guests, hiring a private villa is often a more economic option than booking out several hotel rooms. It also rules out the inconvenience of having to trail up and down hotel corridors and stairs to visit the room of other travel companions. 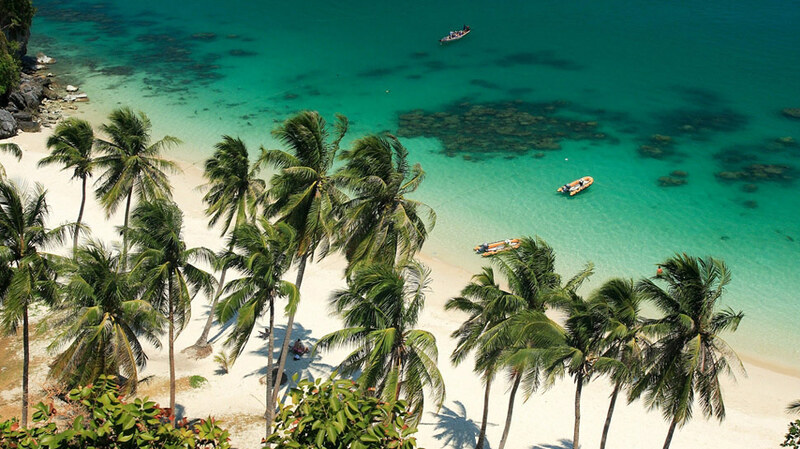 Visitors can often end up paying a smaller price, even with all the luxurious facilities afforded by one of Samui’s private holiday properties. 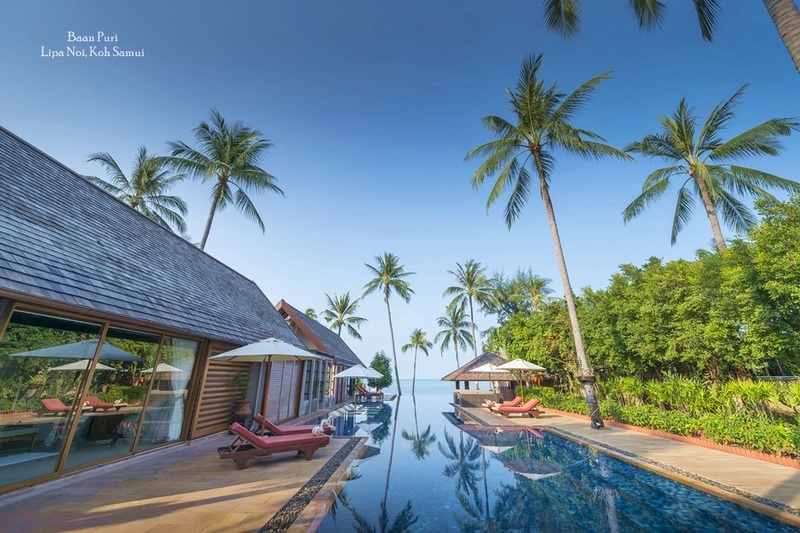 For travellers looking to find the best deals, Samui is also peppered with villas that offer shared occupancy options for groups of friends who want the advantages to share costs. No holiday maker wants to waste one precious minute of their vacation waiting in line for fresh eggs at a busy hotel breakfast buffet. Instead, guests saying in a private villa can get the villa concierge to stock up on all the essentials before they arrive so they can whip up a quick breakfast at any time they like. 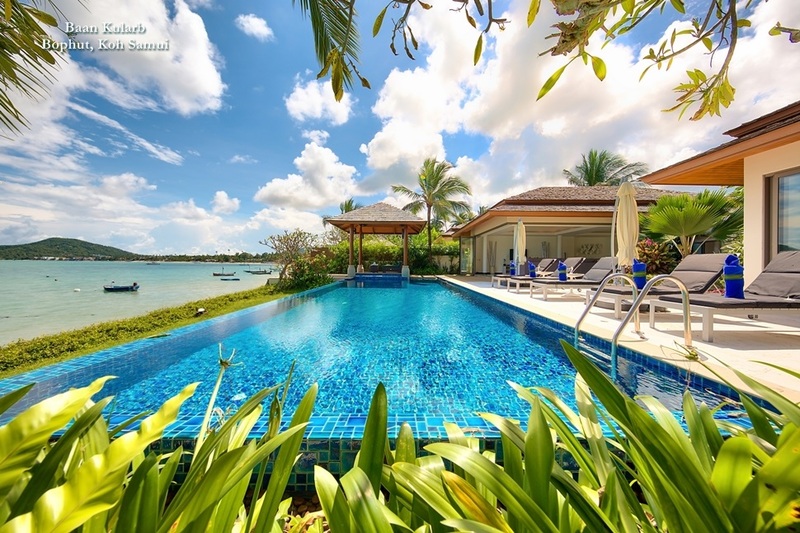 Many of Samui’s villas also feature their own private swimming pools and Jacuzzis, so guests don’t need to waste their time waiting around for the pool to open. Other excellent facilities at many of Samui’s private villas include mini movie theatres, gyms, tennis courts and children’s playrooms. Like hotels, most of Samui’s holiday villas come with their own maintenance team and concierge. Guests can even organise the services of a personal masseuse so that they can indulge in a few relaxing spa treatments without having to leave the comfort of the villa. The majority of Samui’s villas also comprise their own state of the art kitchens, which is great news for guests that like cooking. For those that don’t want to lift a finger whilst they are on vacation, it is even possible to hire the services of a personal chef to whip up a culinary masterpiece at any time of day.